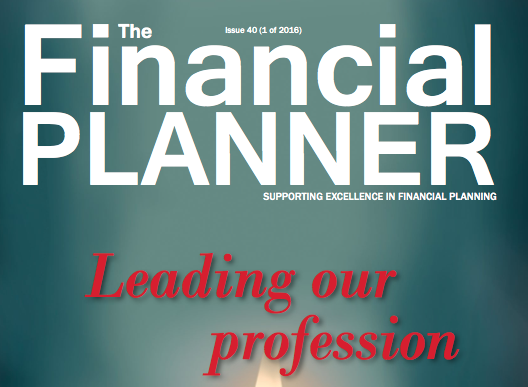 Riley Financial Solutions (Pty Ltd) is an independent financial planning practice based in Johannesburg. The company was established in 2010 originally as Tailored Financial Solutions. The brokerage is managed and owned by Zoe Riley, who is a certified financial planner with 22 years’ experience in the financial services industry. We pride ourselves in assisting clients in making the correct financial decision and ensuring that any policy is reviewed annually. Riley Financial Solutions (Pty) Ltd is an authorized financial provider registered with the Financial Services Board and the Council of Medical Schemes. 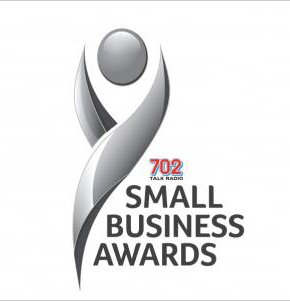 702 Small Business Award Nomination.